Marion Hedgepeth, also known as the “Handsome Bandit,” the “Debonair Bandit,” and the “Montana Bandit,” was a dapper dressing outlaw train robber, hired gun, and killer who operated throughout the American West. Marion Columbus Hedgepeth was born to John and Sarah Ann “Sallie” Cotten Hedgepeth in Prairie Home, Missouri on April 14, 1856. When he was 15-years-old, he ran away from home and was working as a cowboy out west. 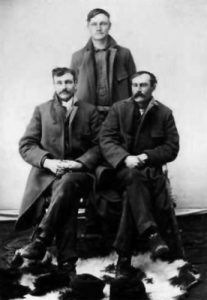 By the time he was 20, he was an outlaw, having robbed trains and killed in Colorado and Wyoming. Though his crimes were typical of other Old West outlaws, his appearance wasn’t. He was described as always having a gentlemanly appearance, wore a bowler hat, a diamond stickpin, and his shoes were highly polished. He was dark-complexioned, stood about six foot tall, and had wavy hair. Despite his swell appearance, Hedgepeth was a deadly killer and one of the fastest guns in the Old West. In November 1883, Hedgepeth was sentenced to serve a term of seven years in the Missouri State Penitentiary in Jefferson City, Missouri, on the charge of larceny and jailbreaking. He was discharged on February 16, 1889. 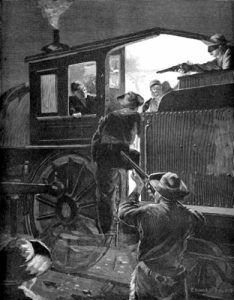 On the night of November 30, 1891, the gang robbed the St. Louis & San Francisco Express train of $40,000 in Glendale, Missouri, near St. Louis. In the process, they set off a stick of dynamite and blew in the side of the express car, seriously injuring the messenger. The gang then fled to Salt Lake City, Utah and disbanded. 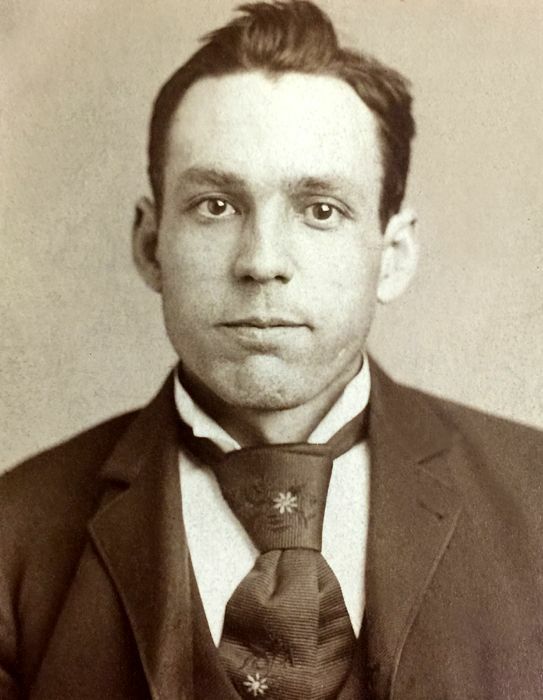 After being relentlessly pursued by the Pinkerton Detective Agency, Hedgepeth was finally arrested in San Francisco, California on February 10, 1892, and brought back to Missouri to stand trial. Convicted, he was sentenced to 25 years in the Missouri State Penitentiary. During his incarceration, he would meet serial killer H.H. Holmes and become involved in a plan to swindle insurance money. Later Hedgepeth informed on his former cell-mate, H.H. Holmes, which eventually resulted in the notorious killer’s capture, conviction, and execution in 1896. For this Hedgepeth was pardoned by the Missouri governor 14 years into his 25-year term. Though he was only 41 when he was released, he appeared to be 60 years-old. He was sick with tuberculosis and was described as looking like a skeleton with sunken jaws, deep-set eyes, and his hair thinning and gray. He said he was ready to be good. But, that wouldn’t be the case. In 1907, he was arrested in Omaha, Nebraska for the burglary of a storage house at Council Bluffs, Iowa. 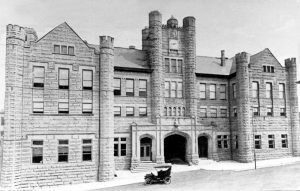 He was convicted and sent to the Iowa State Penitentiary in Fort Madison, in March 1908, and was released after serving one year. The next year would be the end of his career when he attempted to rob a saloon in Chicago, Illinois on December 31, 1909. Rather than making off with some loot, he was shot by a police officer and taken to St. Anthony’s Hospital, where he died. He was buried on the grounds of the Cook County Poor Farm at Dunning. 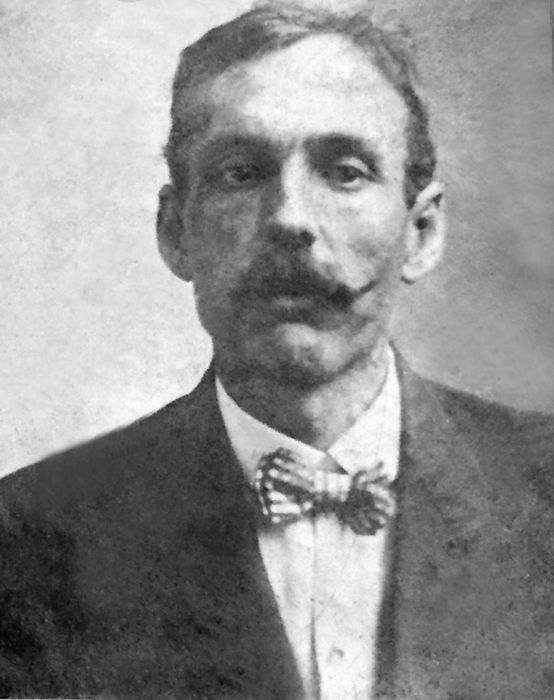 Adelbert Slye was arrested in Los Angeles, California on December 26, 1891, and also returned to Missouri to stand trial. He pled guilty and received a 20-year sentence in the Missouri State Penitentiary. He was pardoned by the governor in 1905 and lived in the Buchannan, Missouri area until he made his way back to Los Angeles, California in about 1925. He died on December 24, 1940, in Inglewood, California and gave his body to a medical school. 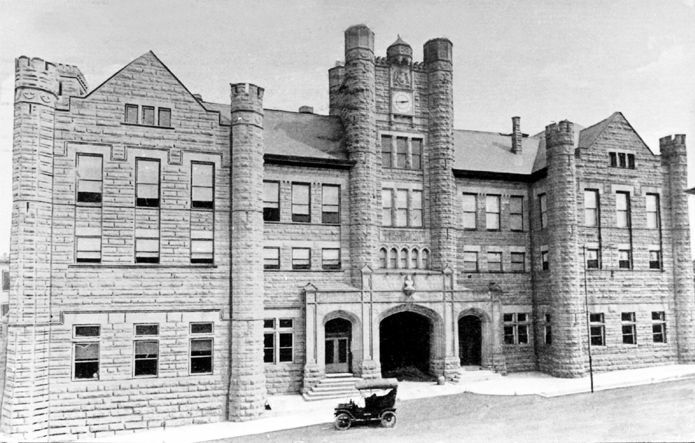 James Francis was killed by a Fort Scott, Kansas policeman S.B. McLemore while resisting arrest on January 23, 1892, in Pleasanton, Kansas. Lucius Wilson was involved in the killing of Syracuse, New York, Detective James A. Harvey on August 1, 1893. Afterward, he was arrested, convicted and electrocuted on May 14, 1894, in Sing Sing, New York. ©Kathy Weiser-Alexander, updated April 2019.